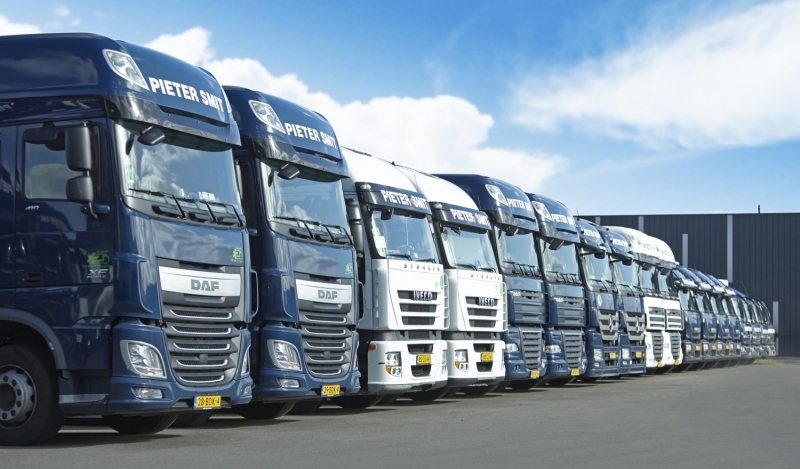 The Pieter Smit Group has a growing European network of own offices in Belgium, France, Germany, Italy, Portugal, Poland, Italy and Bulgaria. The head office is located in the Netherlands. 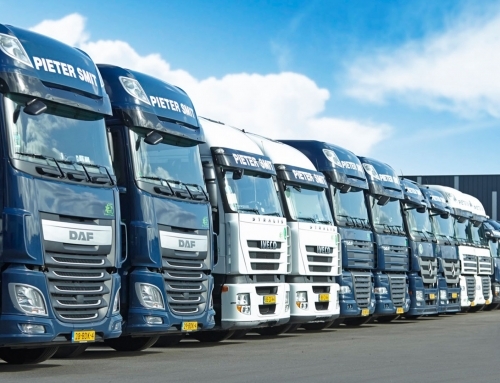 As Fleetmanager you will be responsible for the quality and maintenance together with the rental of the growing fleet of Pieter Smit France. 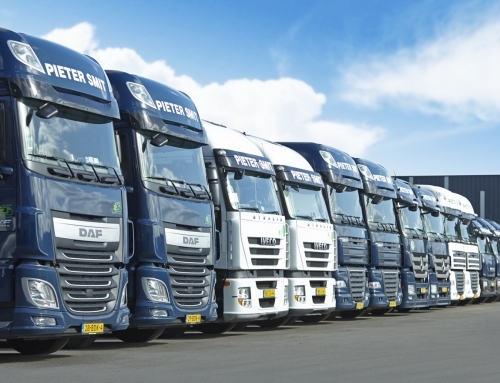 Fleet management with efficient planning of on-time maintenance, repairs and inspections. Regular checks of fuel expenses, maintenance and other fleet related invoices. Contact with suppliers and making agreements on deliveries and prices. When you are interested in this position, please send your CV and motivation to tobias@pietersmit.comatt. Tobias Lalkens.